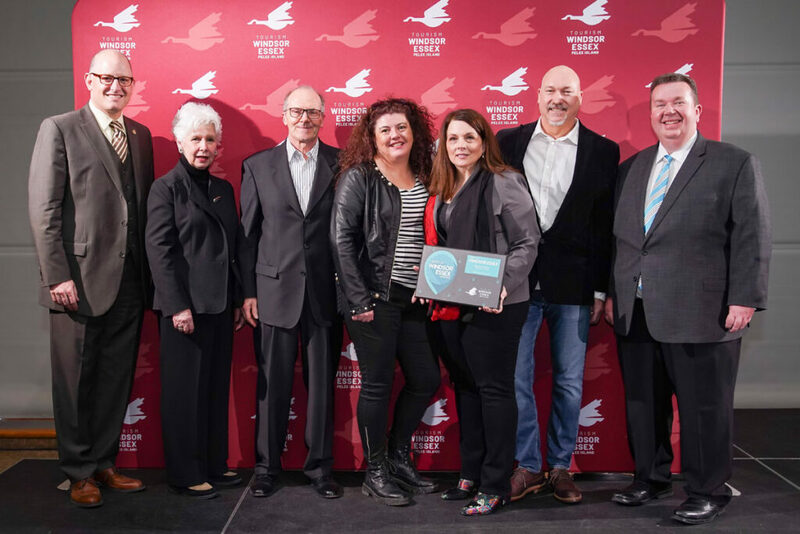 Tourism Windsor Essex Pelee Island announced the winners of the fourth edition of the Best of Windsor Essex Awards, based on public nominations, during a special ceremony held at St. Clair Centre For The Arts. The voting ran from February 4th through February 24th, 2019 with the goal of putting together the most comprehensive list of the “best things to see and do” in the region. 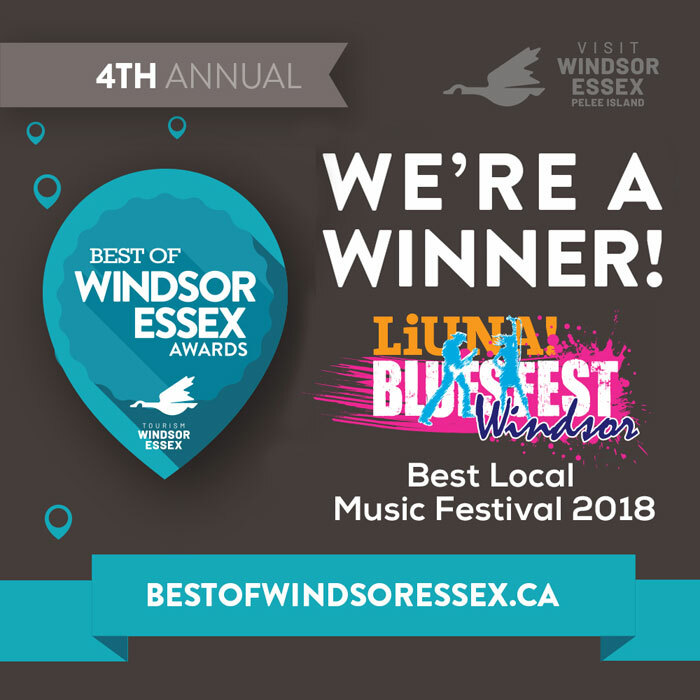 For the 2nd year in a row, Bluesfest Windsor was chosen by the public as the Best of Windsor Essex Local Music Festival. 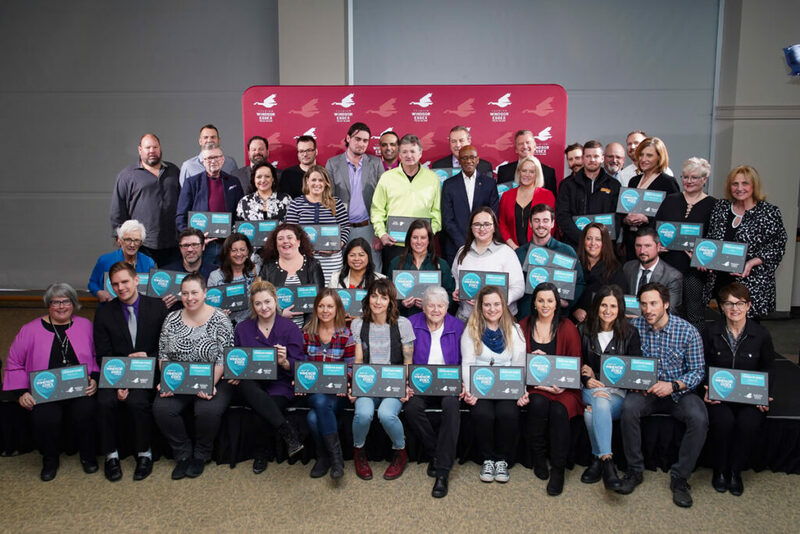 Windsor Essex businesses received over 12,400 nominations, with 232 finalists across 46 awards. 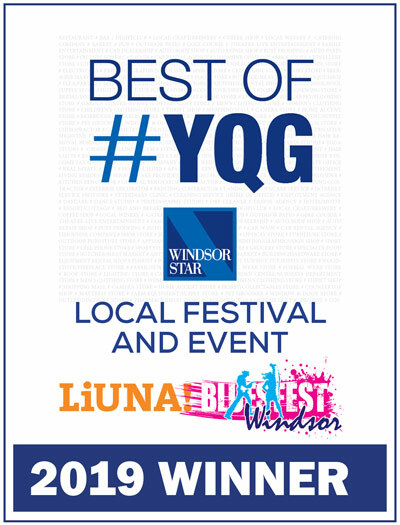 Voting categories included the best in: Arts & Entertainment, Attractions & Events, Drink, Food, Outdoor Adventure, Shopping, Stay, and Photo Op.